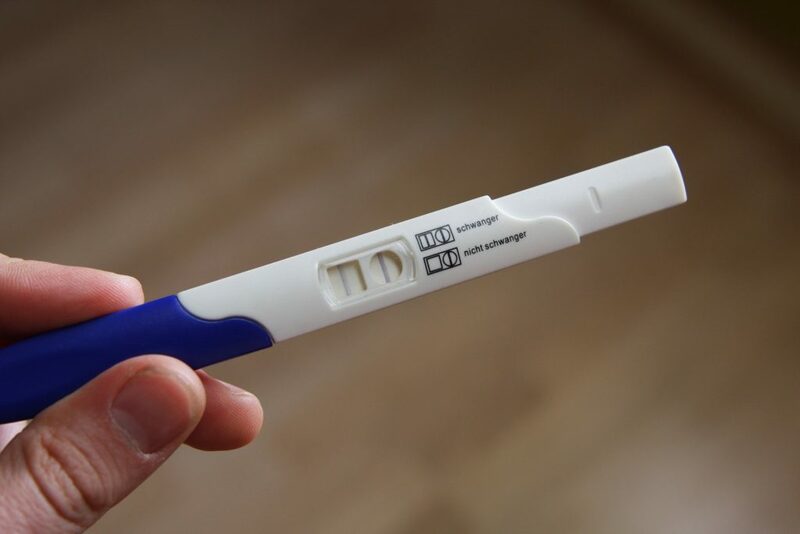 If you’re trying to get pregnant this year, you can always try to boost your chances of success. If you have no specific challenges to your fertility, it can still help you to conceive according to the schedule you’d prefer. If you have challenges to overcome, like PCOS, then it’s vital to boost your chances of success! Today we’re taking a look at some of the easiest and most effective ways to increase your chances of getting pregnant when you want to. The first, and perhaps most important thing you can do is make sure you know when you’re ovulating. You can only get pregnant in a window of a few days around when your ovaries eject a mature, fertile egg, so if you know when that happens – or better yet can predict it in advance – you can ensure you’re trying to get pregnant at the time when you have the best chances of success. There are several different ways you can predict when you ovulate: fertility tracker devices measure your basal body temperature, and take on the hard work of turning the data into a prediction. BBT is one of the most accurate ways to tell when you’re due to menstruate especially with computer driven algorithms taking on the burden of calculation and prediction. There are plenty of diets promising that they are the shortcut to fertility, so it’s important to assess their claims rationally. Don’t just believe every claim the dietician makes – check their facts against an independent source, a doctor if possible. Look for a diet that gives you plenty of Vitamin E (especially if you’re a man), and B Vitamins (especially if you’re a woman). Iron, protein and key electrolytes are also important for regulating the hormone cycle that governs reproductive health and ensuring you’re ovulating spontaneously and on a regular schedule. There’s no single perfect fertility exercise regime, but being in good shape can only help your chances. Even a light or a moderate exercise routine will help your metabolism operate at its best, and drive a regular menstrual cycle. The most important lifestyle changes you can make for fertility are cutting down on drinking and cutting out smoking altogether. If you smoke, your first priority, before changing your diet, taking supplements or starting an exercise regime should be to quite – whether you’re a man or a woman, smoking has a huge impact on your reproductive health. On average it takes around three months for a lifestyle or diet change to make its full effects known on your reproductive health – whether that’s encouraging a regular cycle of spontaneous ovulation of cultivating healthier sperm. That means it’s never too soon to start getting ready for pregnancy.